On this week's Onefootball Podcast, Ian McCourt is joined by Benni Kuhlhoff, André Gonçalves and Jaione Belza Guede. You thought last week was the craziest week of the year, right? That was until Zinedine Zidane made his shock return to Real Madrid. We have the low-down on that and the repercussions across the European football scene. 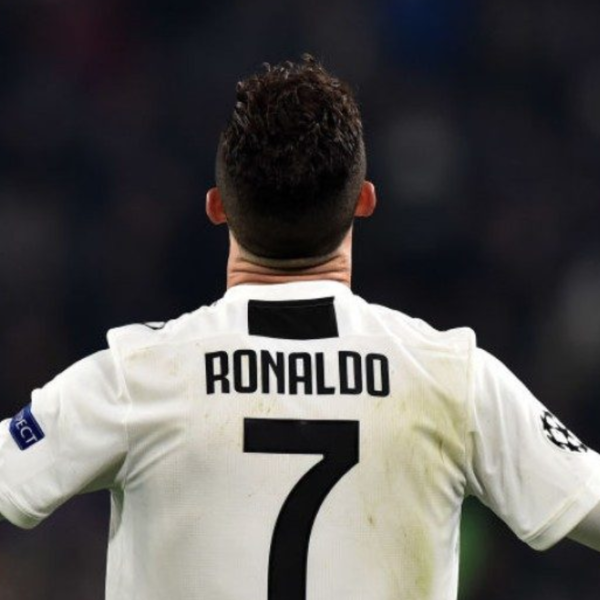 We also have the latest from the the Champions League from the amazing Ronaldo to the end of Bayern via Barcelona and VAR. And when that is done, we talk about the race for Europe in Spain.